The Philippines may not be one of the world’s powerhouses and may not be one of the world’s largest economies but it is certainly a country that is on the up. The country has a population of just under 100 million people and is actually the 12th most populated country in the world. Its economy currently sits as the 40th largest in the world with it bringing in $250,246 billion in growth in the year of 2012. Its major exports consist of electrical components, clothes, fruits, petroleum and coconut oil among many others and it enjoys good trading relations with the likes of the USA, Japan, Thailand, Germany, Hong Kong and China. The Philippines is actually a fairly new industrialized country and is still finding its feet, yet it has quickly moved its economy from being based on farming to one that is now heading down the manufacturing and services route. There is a total workforce of close to 40 billion with close to half of its workforce working in the services sector which brings in 56 percent of the nations GDP. 32% of the remaining workforce are in the agriculture sector which turns in just 14% of the GDP whilst the remaining 14% work in the industrial sector which contributes 30% of the nations GDP. Whilst the economy at the moment is small, it has been earmarked by both Goldman Sachs and HSBC bank to become one of the world’s top fifteen economies by the year 2050. As mentioned already the Philippines are the 12th largest populace in the world and have a total of 98 million people. This does not include the 12 million people that live outside of the Philippines in a working capacity, with the country being one that has one of the highest populaces working abroad in the world. This is where the Philippines really comes into its own, with the country having 175 native languages. The two most common are both Tagalog (Filipino) and English and are the languages used in the more urban areas of the country such as Manila whilst also being used by the government, schools, media and businesses. There are too many other languages to list so we will just mention a few of them in Visayan, Maranao, Bicolano and Cebuano. 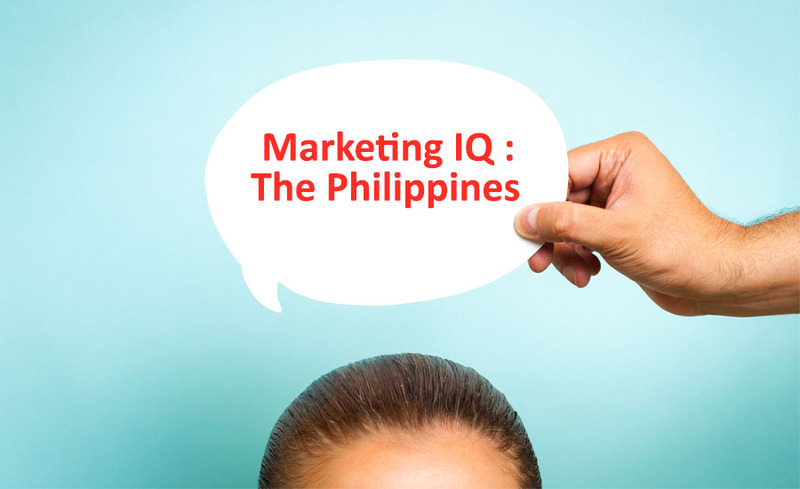 The Philippines has adopted a very westernized (particularly American) attitude on marketing with the nation’s largest exports and brands preferring a loud bang when promoting their goods. They have embraced social media and modern technology too and are fully up to date on how to use such media as a way of promoting their products extremely well. This could be through simple text message advertisements or through using Facebook or any other social media outlet. They have still not forgotten the more traditional methods of advertising either with flyers and leaflets always being handed out personally at busy locations. Education authorities strongly urge children to learn English almost as their primary language in the Philippines, with the hope that this will indeed help them to find work easier in a country that is pushing towards using the language far more commonly than it already does. This has led to a language-ish combination of both English and Tagalog called Taglish that is present in both social and media outlets. The movies, radio stations and even the government will use this cross breed of a language with them actually supporting it as they believe it is educating the populace even more in the secondary language of English. In terms of marketing, there is a bed of love, heartbreak, comedy and the possibility of future happiness spread through many of the campaigns. We have to remember that the country is still a developing one and one that hopes to realise its dreams one day, these dreams are often portrayed in marketing strategies. In true Asian style, a lot of the graphical styles are cartoony and animation based with the emphasis being on fun and adventure. They do not take anything too seriously and like to inject a bit of life into anything that they want to sell. Filipino people are rightly thought of as very friendly, very kind and very welcoming, despite many of the country living through hardship. They also believe very strongly in family, community and neighbours are treated as family almost in most instances. They are incredibly religious as well as being very superstitious, so any outsider should respect both aspects of their personalities if they want to get off on the right foot. With their economy growing steadily, the people of the Philippines are hungry and determined to push on to greater things. This can lead to them being seemingly too eager in many instances to secure the deal, however if you can calm them down a little you will soon see that they talk very good sense and will do whatever it takes to ensure that your relationship remains a good one.